On the Ironworx today, Josh and Walt are joined by Zachary Zabala, or, if you prefer, as he is also known, in most, if not all circles, near and far, all across The Plane, touching and teaching us all from his amazingly beautiful YouTube channel, as well as on Truth Frequency Radio’s Live Chat, without further ado: gudtims4all. –Zach has been sharing his Path with us on his channel. 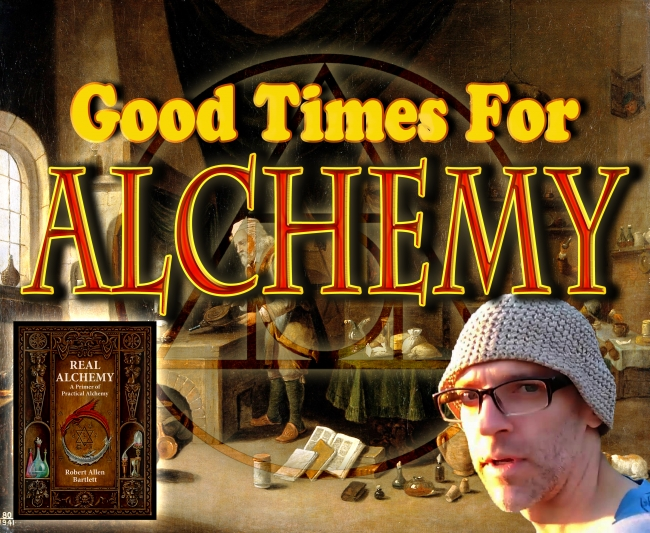 Part of that has been by reading from “Real Alchemy: A Primer of Practical Alchemy” by Robert Allen Bartlett. Today we get into it a bit deeper. –We know animals and plants are alive. Some of us are lucky enough to have animals in our lives that show us more love than humanly possible. They LIVE! –Here is something to ponder, though: Is sand alive? Is EVERYTHING alive? ?